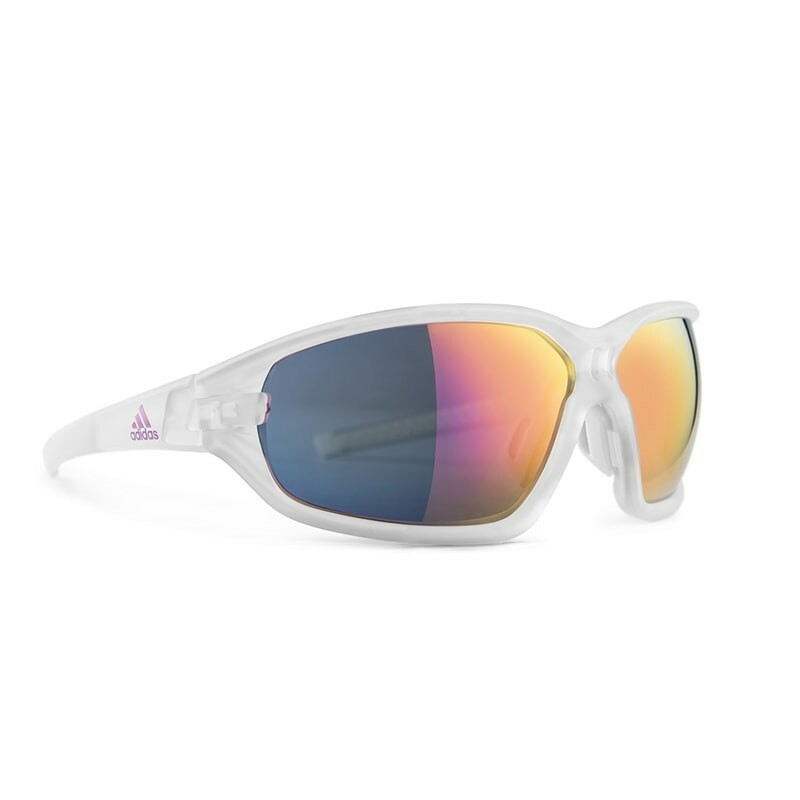 Sports sunglasses from the Adidas brand. 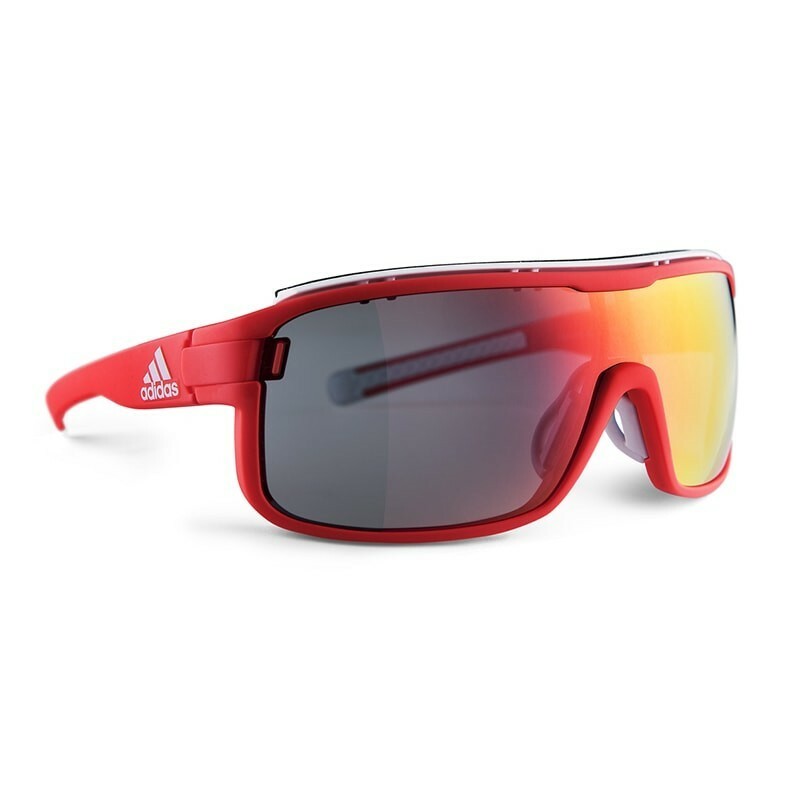 Original sunglasses that use a lot of elite athletes. Ideal model for cycling lovers in any of its modalities. If you practice BTT, it is the ideal goggle for you. 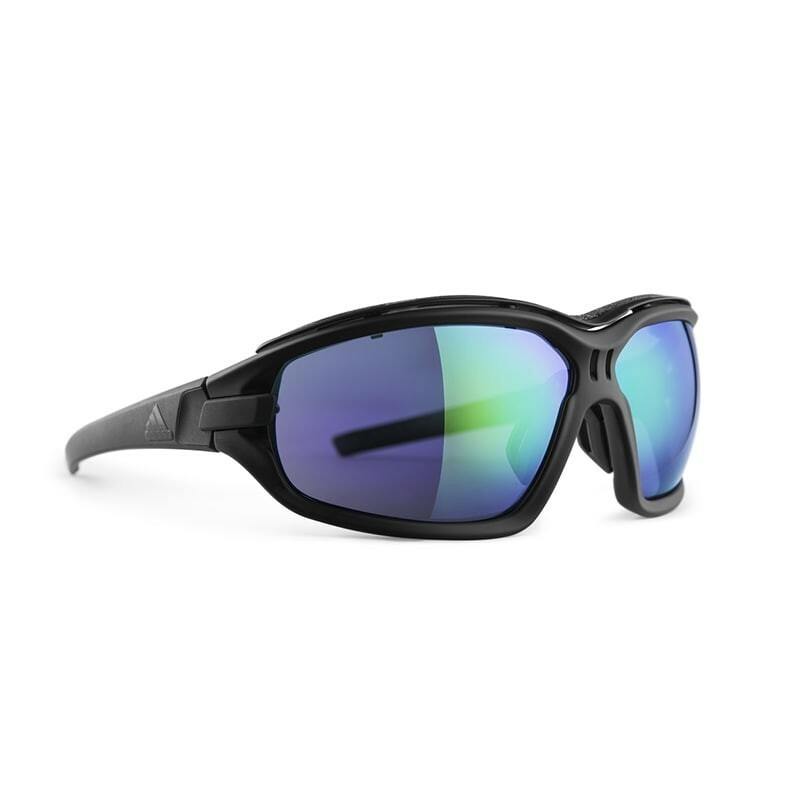 Ideal for cycling enthusiasts, who are looking for a safe sunglasses, with a large field of vision, and protector against sweat. 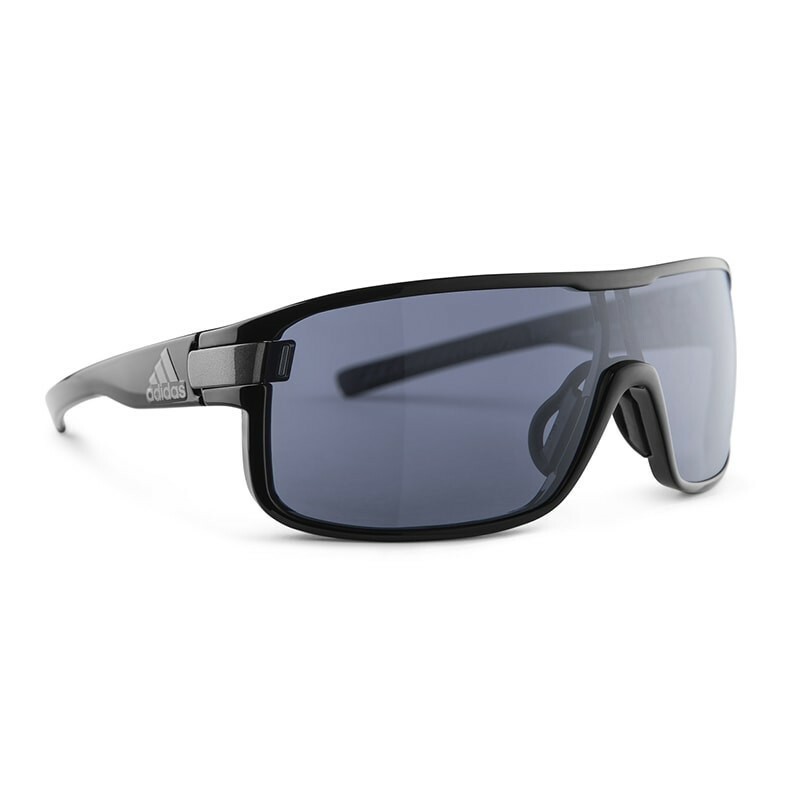 Newest model of adidas.Created in collaboration with professional athletes in order to create a model with maximum functionality.The new zonyk aero pro from adidas Sport eyewear offers the best performance without sacrificing style.Now with mount to the air for those who do not want obstacles in their vision.